Cinti/I74W to Sunman Exit(#156),LT-SR101,3.5mi RT-Brickyard Dr,RT-Talladega Dr,Home-RT.Sign on. Almost Brand New! 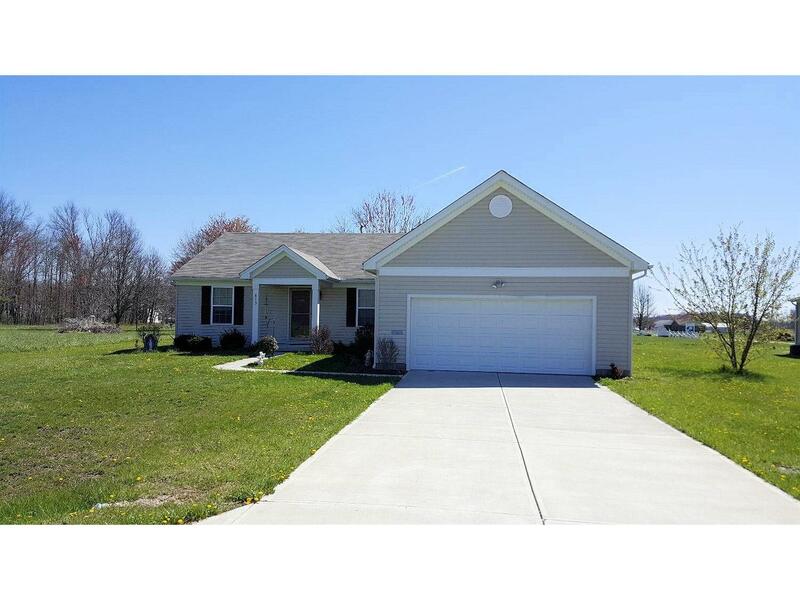 3Bdrm, 2 full bath ranch with open floor plan. Master suite w/bath & walkin closet. Open Living Rm/Dining Rm/Kitchen Area, 2 car garage more! All on one floor! Super location to I74 & town amenities-located on No-Outlet street.